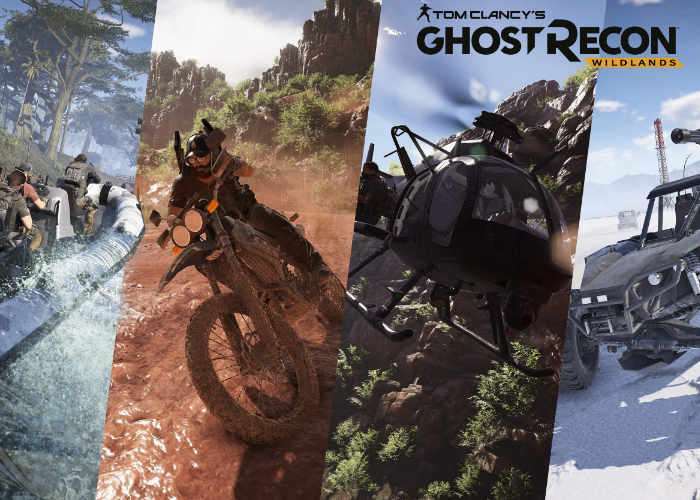 A new launch trailer has been released to coincide with this week’s launch of the highly anticipated Tom Clancy’s Ghost Recon Wildlands multiplayer game which is now available to play on PlayStation 4, Xbox One and PC systems. Check out the latest trailer from publisher and developer Ubisoft, to know more about what you can expect from the storyline of Wildlands during which you take on and dismantle the Santa Blanca Cartel any way you choose. Tom Clancy’s Ghost Recon Wildlands is the very first military shooter in a massive open world that you can play entirely solo or in four-player co-op. A few years from now, Bolivia has become the largest cocaine producer in the world. The Santa Blanca cartel has turned the country into a narco-state. As a Ghost, you must stop the cartel by any means necessary.